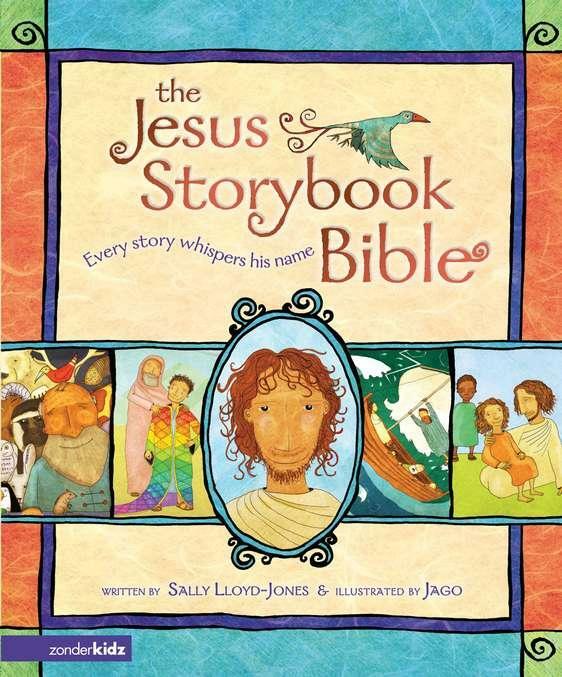 A Bible like no other, The Jesus Storybook Bible invites children to join in the greatest of all adventures, to discover for themselves that Jesus is at the center of God's great story of salvation--and at the center of their own story too! 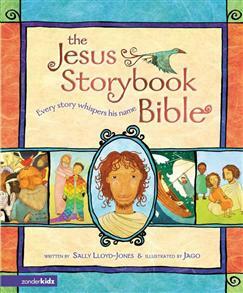 The Jesus Storybook Bible tells the story beneath all the stories in the Bible. At the center of all is a baby, the child upon whom everything will depend. From Noah, to Moses, to the great King David--every story points to him. He is the missing piece to the puzzle--the piece that makes all the other pieces fit together. From the Old Testament through the New Testament, as the story unfolds, children will pick up the clues and piece together the puzzle.